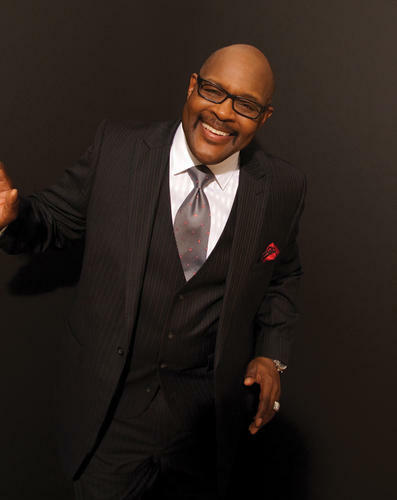 Tonight on Soulsations we'll hear inspirational music from pastor Marvin Winans, member of the musical Winans Family. Winans founded Perfecting Church in Detroit, MI in 1989 along with a school, the Marvin L. Winans Academy of Performing Arts, in 1997. The multiple Grammy award-winning artist has recorded several albums with his brothers since the early 80s. In 2012 he preached the eulogy at mega-star Whitney Houston’s funeral in New Jersey. Bishop-elect Marvin Winans will be the keynote speaker at the Greater Wichita Ministerial League’s Martin Luther King, Jr. event on Monday, January 21, 2019 at the WSU Metroplex at noon.